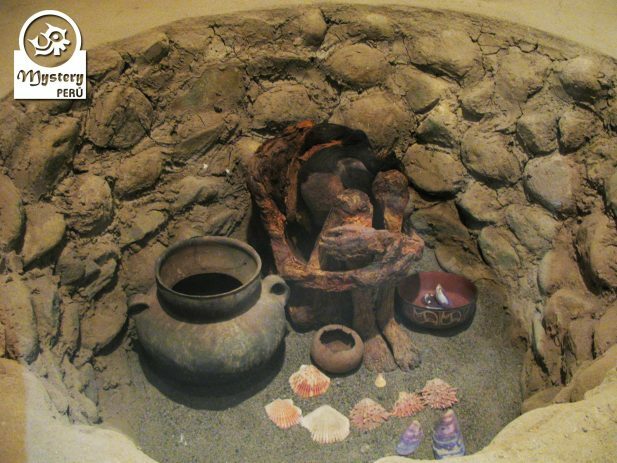 A tour to the Pyramids of Cahuachi will take you back in time. 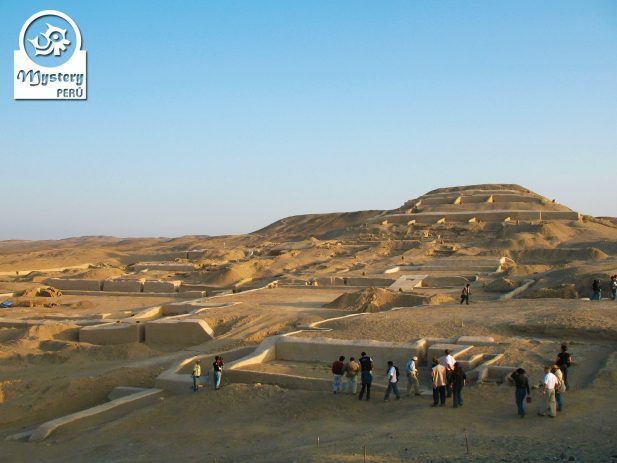 Join us on this trip and visit the 2000 years old pyramids of Cahuachi. A religious complex considered the largest city of mud in the world. 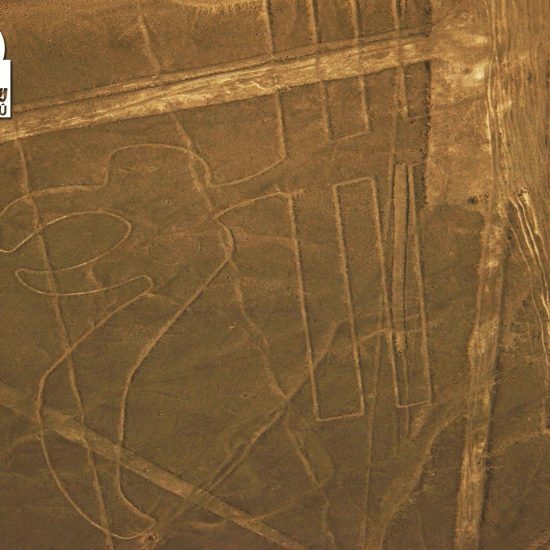 A place considered the capital of the Nazca Culture, the same people who made the Nazca Lines. Despite the destruction led by the looters, archaeologists have made amazing discoveries at the site. 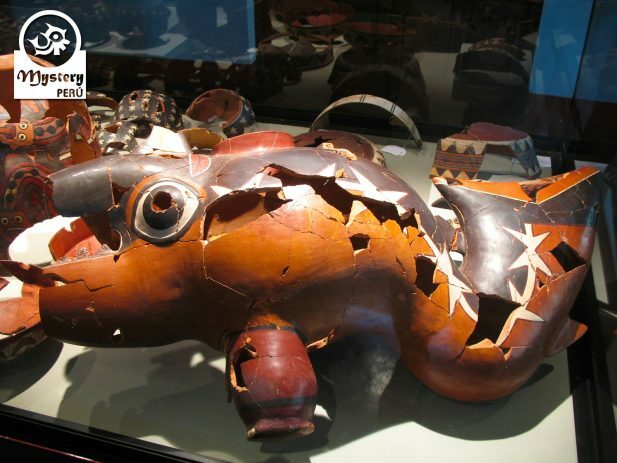 Don’t miss out on this fantastic archaeological experience. Shortly afterward we will head to the west of Nazca, towards Cahuachi. 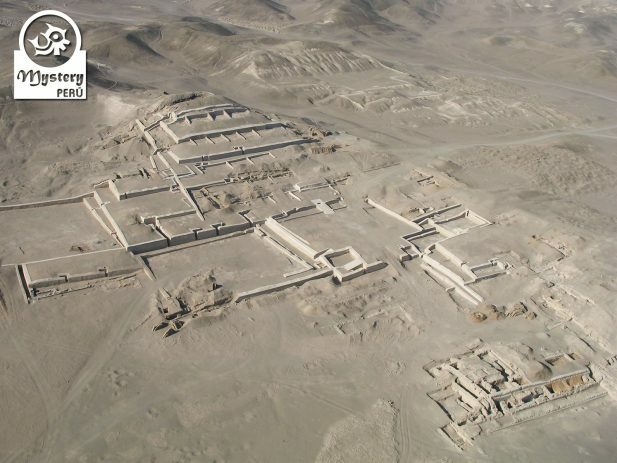 Cahuachi lies 30 km away from Nazca, at the lower section of the valley. 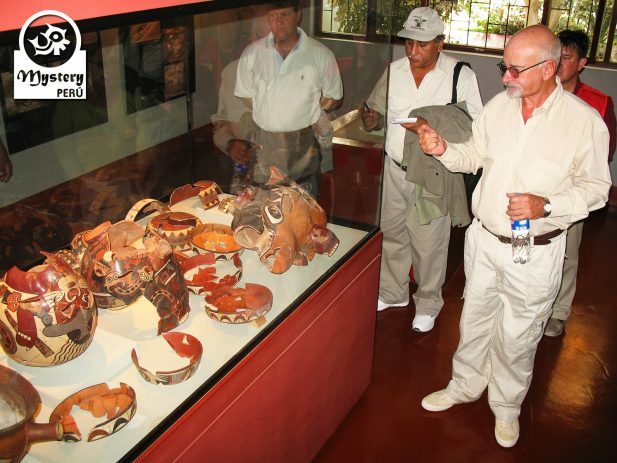 Once in Cahuachi, we will visit with our guide the most important buildings. Among the most relevant structures, stand out the Great Pyramid. Scholars believe it was the most magnificent structure at Cahuachi. 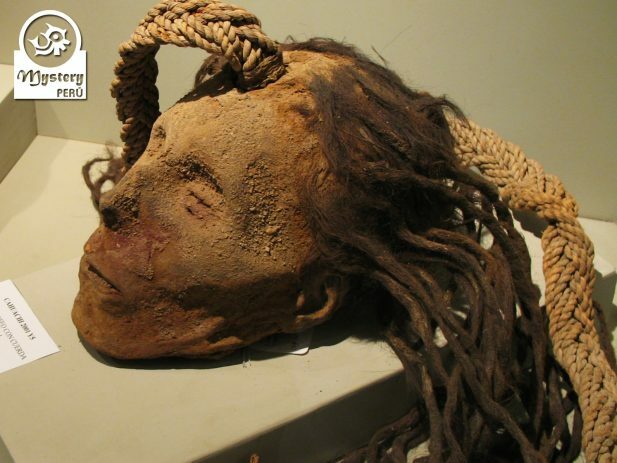 Nearby Italian archaeologist found remains of human sacrifices. 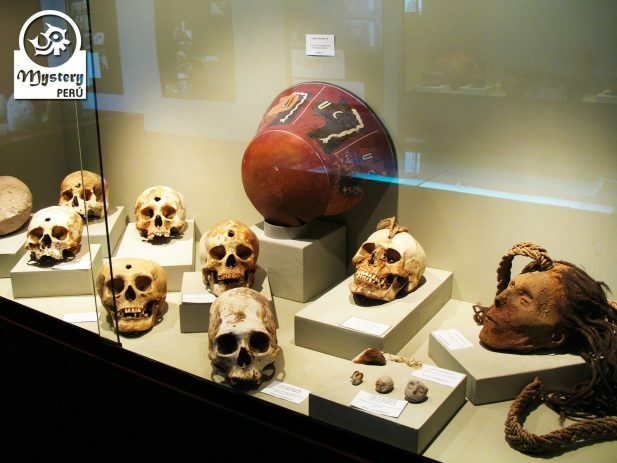 Among the remains, they excavated a large number of trophy heads. Another important structure is the Great Temple, located nearby. Excavations at the site brought to the surface remarkable relics. 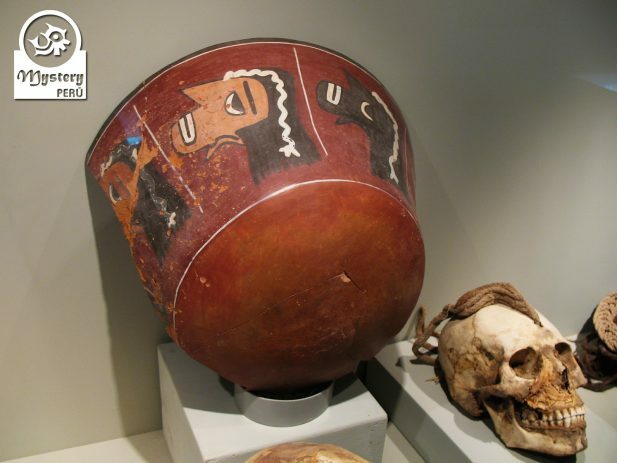 Cahuachi also contains large burial sites; therefore we will also take a look at one of them. Walking around, one can easily spot human bones and of ceramic fragments left by the looters. Our Tour to the Pyramids of Cahuachi is subject to availability. Professional driver & local guide. Departure time at request. 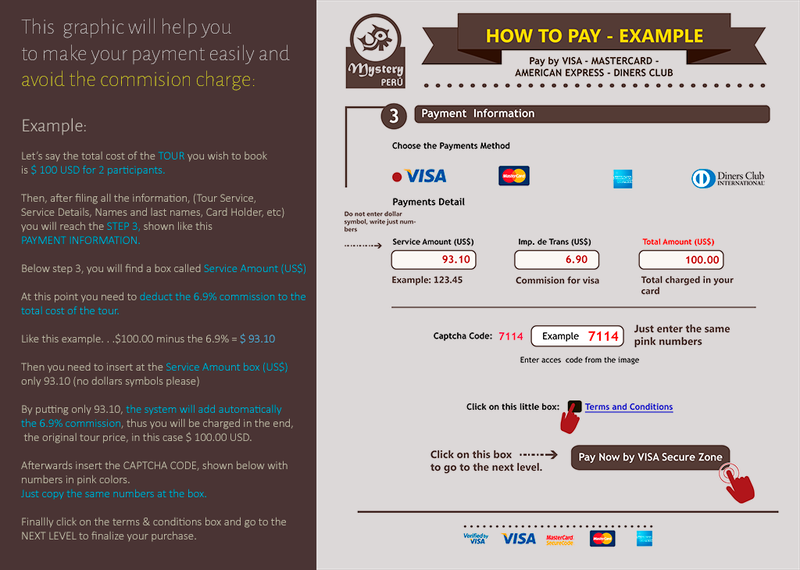 Since this is a private tour, you can choose the departure time. 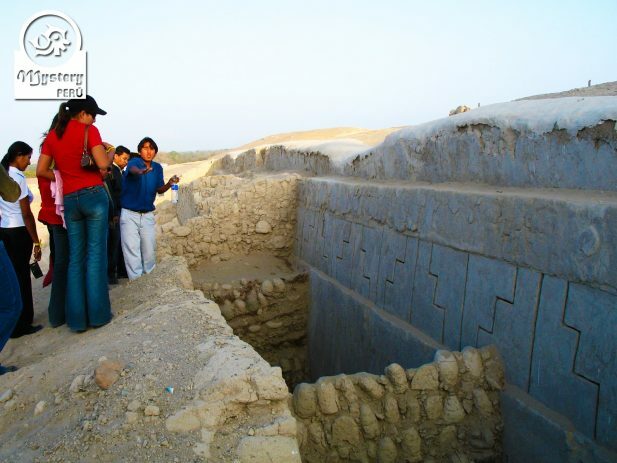 Tour to the Pyramids of Cahuachi.